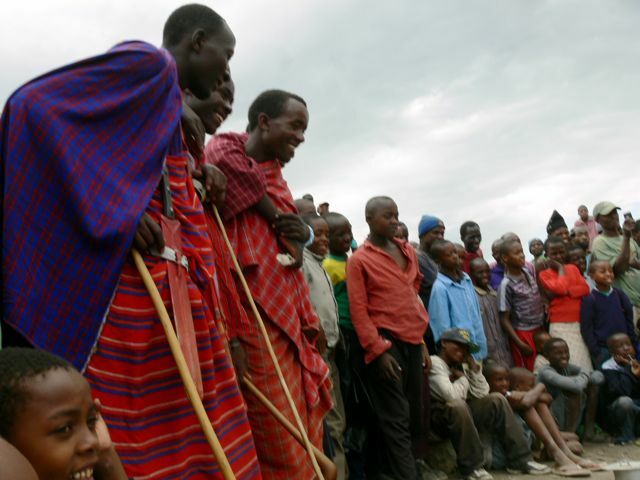 We've just been updating our website to include the Tanzanian side of things. 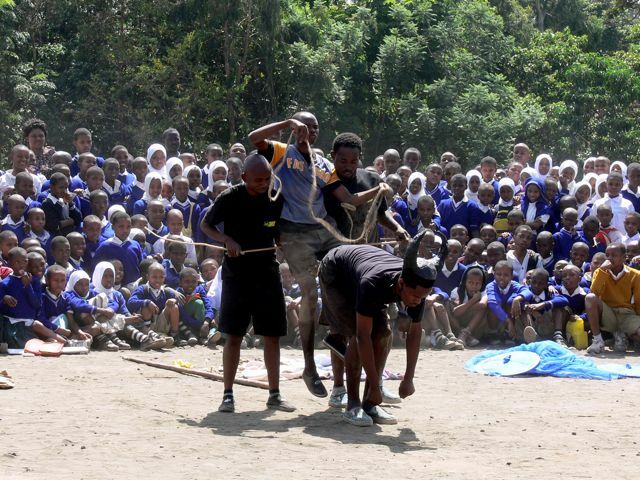 The Tanzanian troupe are currently in week seventeen of a twenty week tour of the country! Two troupes of six actors each performing twice a day five days a week. They all camp in the same place, go out and perform and come back in the evenings. On Saturday they drive to the next location, where they'll camp for a week, on Sunday they rest and Monday start again! Its really hard work and I'm amazed that they are still going strong and the performances are still top quality. They had a three week break after the first ten weeks and they couldn't wait to get back on the road again. What a team! They are performing a play for the 50% Campaign, on the very crucial topic of children's rights. I have written a little about it here before. 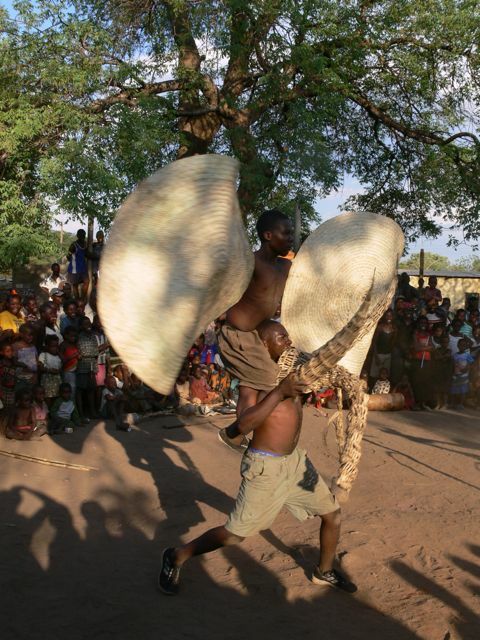 On average they are reaching 10,800 people a week and so far have conducted 302 performances and reached approximately 162,780 people. Not bad, huh? And very exciting news is that it looks like we'll be continuing for the next 2 years. Creating new plays to tour as well as invisible theatre on busses throughout the country. More on that soon.